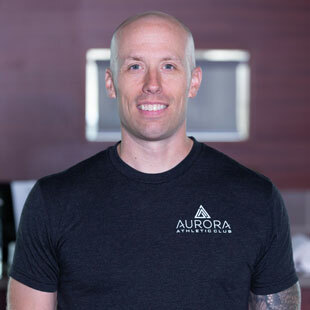 Jeff brings nearly 10 years experience in the health and fitness industry with a focus on strength, conditioning and functional training. He’s worked with many athletes including Junior A and professional level hockey players as well as the Aurora Tigers Junior A team. In addition to playing hockey himself, Jeff discovered a new passion 6 years ago in boxing. Not only has Jeff experienced improved overall conditioning, but perhaps more importantly, he’s experienced first-hand how boxing improves self-esteem and confidence. Jeff’s passionate about sharing his love for the art of boxing with his clients and always brings energy and a positive-attitude.